A new application developed by the San Bernardino County Elections Office that provides registered voters in San Bernardino County access to personalized election information. 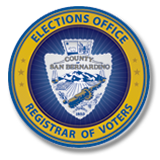 For more information and other resources provided by The County of San Bernardino Elections Office Of the Registrar of Voters click here. The Elections Division has a wide range of responsibilities administering the elections in California. Providing the certified official list of candidates running, advises candidates of the qualifications and requirements for running for office. Determines the order in which candidates are placed in the ballot. 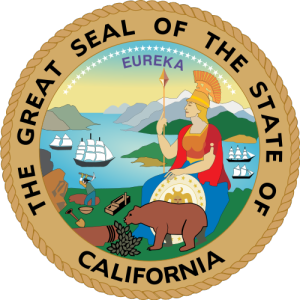 Determines which type of voting system may be used in California, for more information about voting in California, click here.